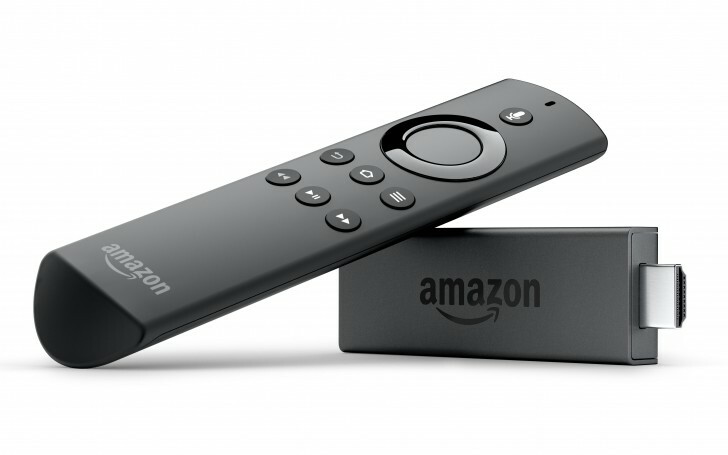 Amazon will be launching the Fire TV Stick in India soon, according to a report by TechPP. The streaming device was supposed to launch late last year when Amazon launched the Prime service in India but got delayed for some reason. According to the report, the Fire TV Stick is expected to be priced at INR 1999 ($31) for Prime customers. The price for non-Prime customers is said to be INR 3,999. This means it's cheaper to get a Prime membership in India than the price difference between the Prime and non-Prime variants. The Fire TV Stick runs a customized version of Android and has support for Android apps and games. It is capable of 1080p video output and comes with the Alexa Voice Remote allowing you to search for content using voice commands. The Fire TV Stick also has support for streaming services such as Netflix, Hulu, HBO Now, YouTube, ESPN, Spotify, Pandora, and Vevo. Is it like an alternative to Android Tv so,, it will have play store and run all apps?